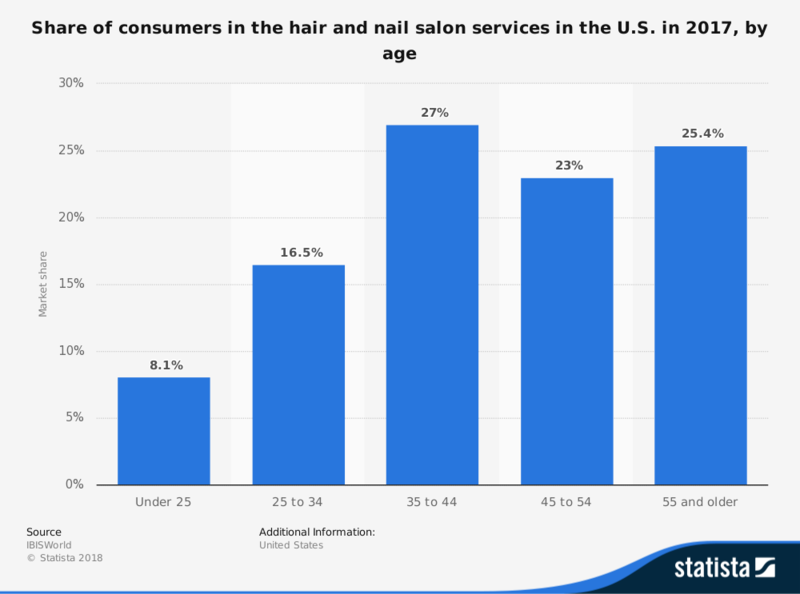 Nail salons in the United States are earning more money without dealing with more competition. That doesn’t mean there isn’t any competition out there. 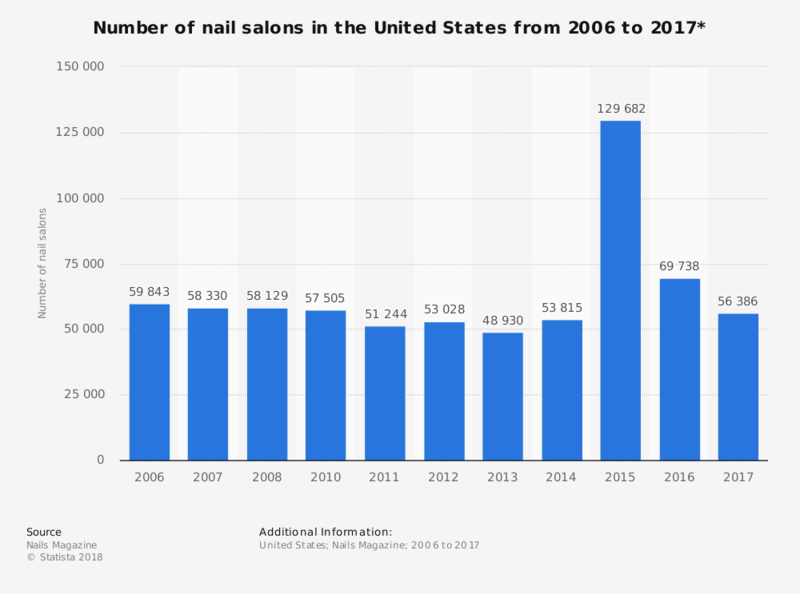 In 2017, there were 56,300 nail salons in operation, which is about the same number that was in business in 2006. To get there, however, the industry has seen numerous salons come and go. In 2013, 48,900 nail salons were operating in the United States. By 2015, there were almost 130,000 nail salons in operation. By 2017, all the gains business gains had reversed themselves. 95% of nail salons offer polish changes and pedicures, which makes this service the most common one that is requested by customers. Foot massages are the least common service that is provided by the industry, with just 26% of nail salons promoting it. Acrylic toenails are not very popular either, a service which is offered at 37% of U.S. locations. 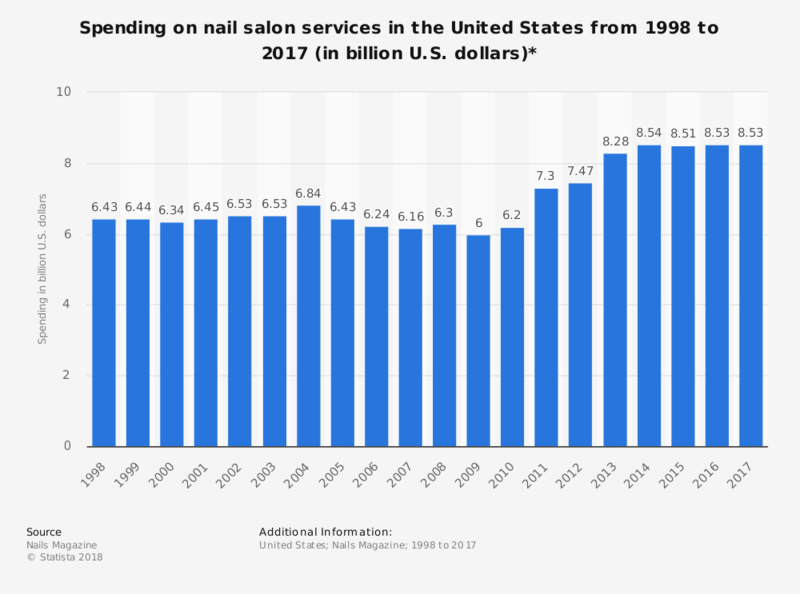 The nail salon industry has seen a lot of ups and downs in the past 10 years. Explosive news reports have discovered that some nail salons in large cities have underpaid or failed to pay their workers, sometimes for several years. Many customers are cost-conscious about the services they do use and are opting to do some of this work on their own. Since 2013, industry revenues in the United States have been relatively constant. The one area of good news for the industry is that despite a loss of over 100,000 locations, the overall industry has seen static revenues. That means the nail salons which are still working are doing a great job. Only time will tell how stable the industry will be in the next 5 years. If the economy remains strong, the revenues will remain strong. If households begin to struggle to pay their bills, however, watch for states where there are few, if any, licensing rules see a surge in nail salons being opened.